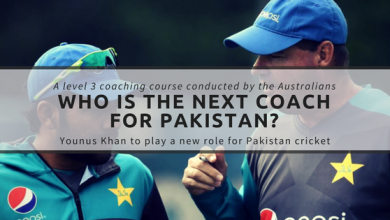 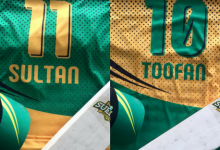 [ Multan Sultans Ownership ] Who is the Next Multan Sultans Owner? 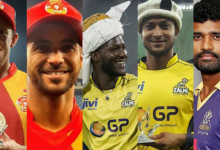 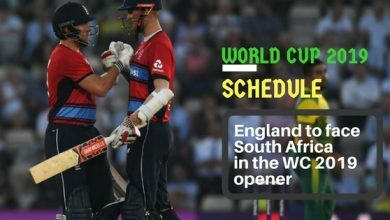 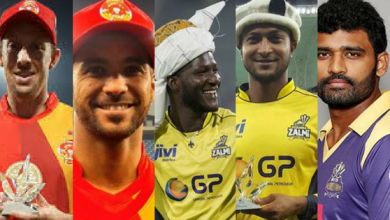 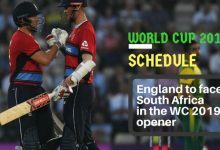 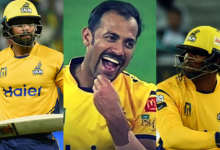 Which overseas players ready to visit Pakistan for the Playoffs? 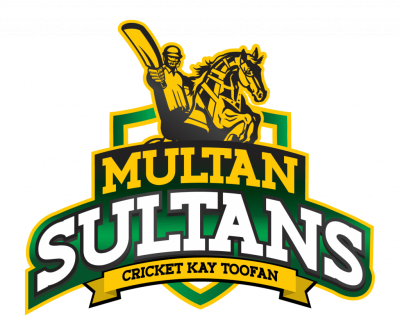 Multan Sultans is the Professional T20 franchise cricket team of Pakistan. 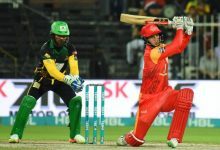 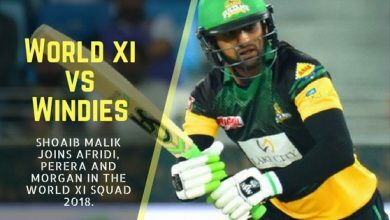 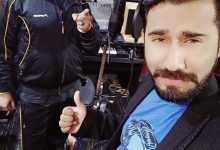 Nominally based in Multan, Multan Sultans was assembled in 2017 to add another twist in the HBL PSL. 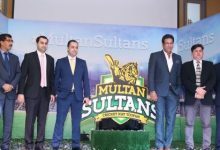 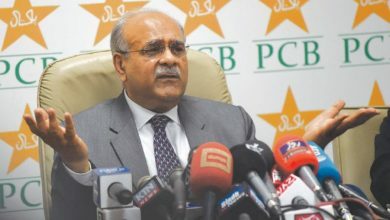 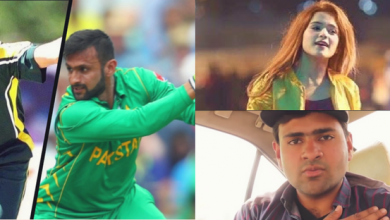 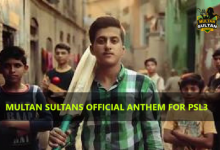 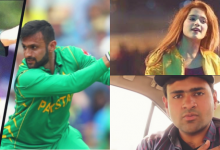 Who is the Multan Sultans owner?